Hi! 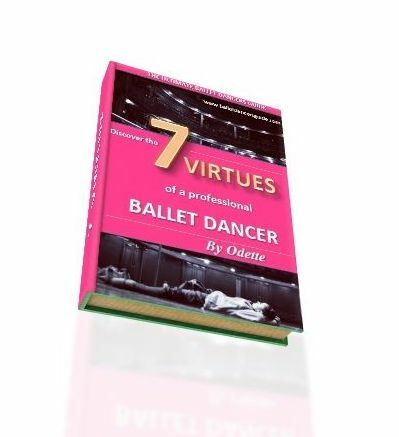 I just came across your website while looking up things about ballet and it is very informational. But I'm worried about restarting ballet because I haven't danced in 6 years. I found a school that is offering private instructors until I catch up with the other girls, so I won't be placed in a younger kids class since I'm 15. Do you have any advice? I still remember the basics, but I lost my flexibility and worry about the chances of getting it back. Thank you for contacting me, it is great to hear from you. I am very glad you have decided to start ballet again, this is great news! Dancing is such a releasing way to free your mind and body, as well as keeping toned and improving your general posture from day to day. You will love doing ballet again and it will bring a lot of enjoyment! You always have to keep believing in yourself. 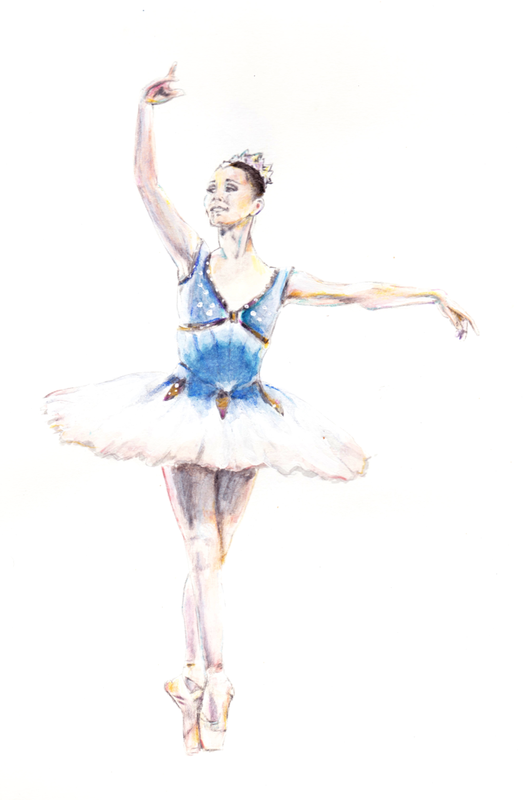 Ballet takes time to become more familiar with the technique and you want to aim to feel at ease whilst you are dancing. It takes practice for the movements to feel natural to you, but if you stay focused will find yourself improving more and more each ballet class. Your attitude is very important to how you improve, especially whilst you are young and learning. When you are in your ballet classes do not worry about the fact you may be slightly behind the other girls. Remain confident and stay focused on yourself. The best way to progress is to really go for it and not hold back. Don't be tentative because you're a beginner, trust yourself and believe! Flexibility is a factor that will improve with time and practice as you do more ballet classes. It is a gradual process and even professional dancers get more stiff if they have holidays or a few days off, so it is normal to feel quite tight in your muscles at first. Keep stretching, gently before class and more deeply after class, then you will find your flexibility coming back to you. Was watched a documentary on TV the other evening three brothers who are still at school, in Liverpool, England. They wish to be proffessional Ballet Dancers. No matter what has been said about them, they are so focused. May one suggest that one log onto YouTub and listen to what they have to say!!! SO INSPIRING.